45 grants given since September 2011! 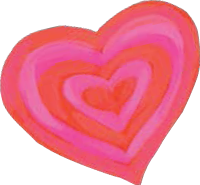 The High Hopes® for Pets Foundation has awarded $500 grants to Fat Cat Rescue Inc., Good Shepherd Humane Society, Music City Animal Rescue, Seniors Rock! and Heartland Animal Shelter. 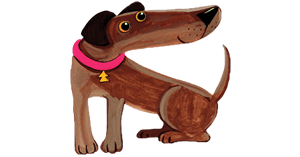 A big THANK YOU ♥ to all our wonderful fans who make the Foundation’s grants possible through your purchase of High Hopes’ Natural treats and food….your support makes it all possible! Please give them big thumbs up and help spread the word! High Hopes will be awarding more grants in January 2016 – so be sure to let deserving animal care organizations know the deadline for application will be December 31st, 2015. 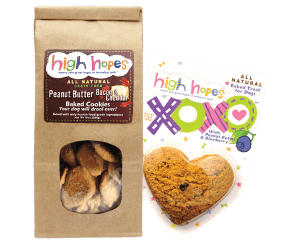 The High Hopes for Pets Foundation is a separate and independent not-for-profit entity, and receives its funding from the sale of High Hopes™ all-natural dog treats and food. 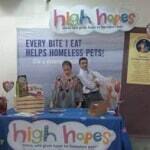 Every day, the High Hopes™ brand donates 3.5% from every sale (up to 15% of the company’s profits) to the High Hopes for Pets Foundation. The Foundation, in turn, donates to local shelter and rescue groups throughout the country. Since September 2011, The Foundation has awarded 45 grants to rescue and shelter groups. 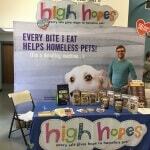 To apply for a grant, visit www.highhopesforpets/foundation.